These are strange times we live in. One of the only things keeping me sane is that Snapchat hot dog. If this meme was already a played out by the end of last week it will be a pile of ashes by next Saturday. I refuse to let this little guy go into the night before absolutely necessary, and honestly, a good hot dog filter still gets me every time. 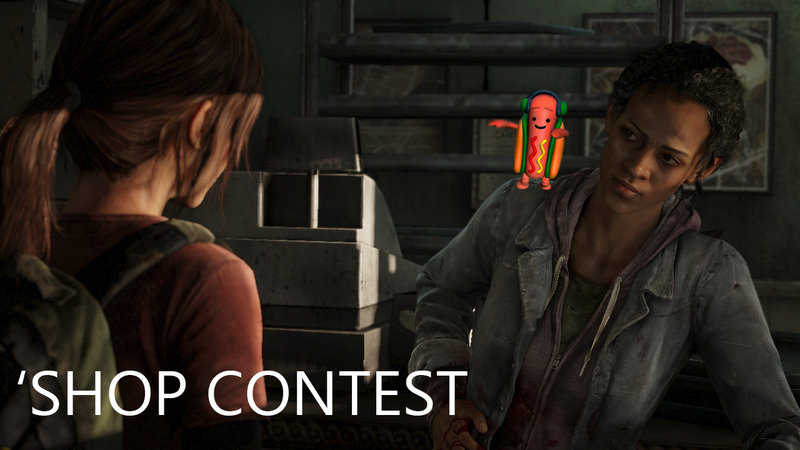 So for this week’s ‘Shop Contest I want you to go wild with the little nitrate-filled cylinder of meat and see if we can’t still squeeze a little comedic juice from it. Bonus points for GIFs. Here’s a hot dog if you’re really lazy. You can also go out and find your own. Or, if you’re not an old like me, you can even get creative with the Snapchat filter itself.